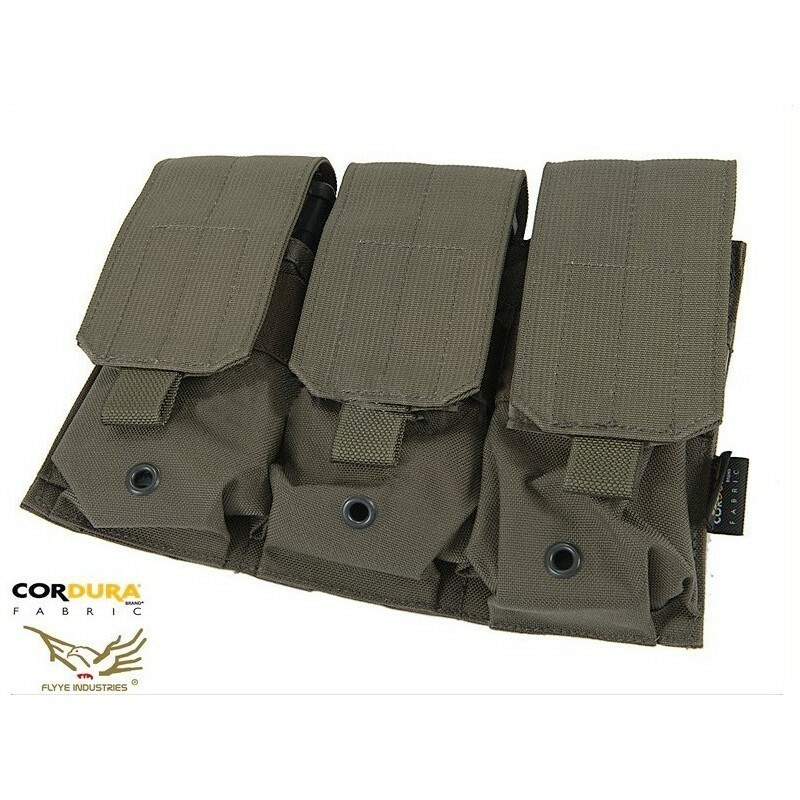 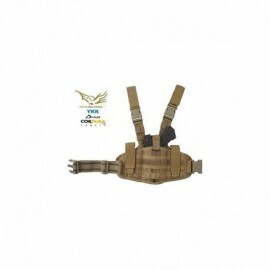 Triple M4 / M16 May Pouch MOLLE system magazine for M4 / M16. 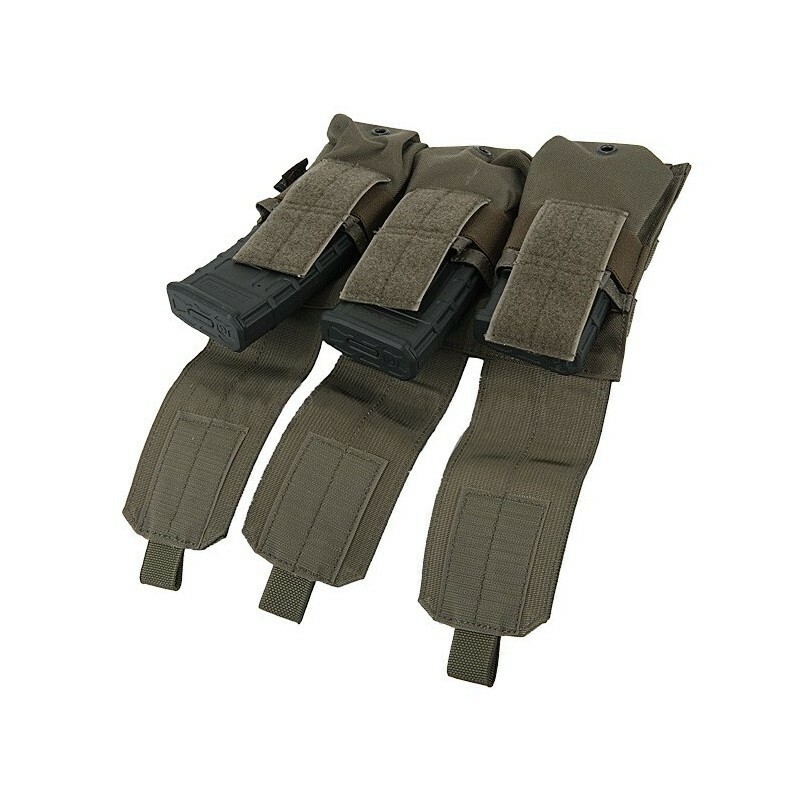 Each pocket holds up to 2 chargers for M4 / M16 (6 in total). 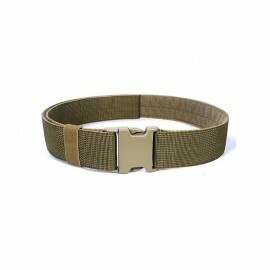 The hinges are produced by YKK and are tested with 30,000 cycles of steps. 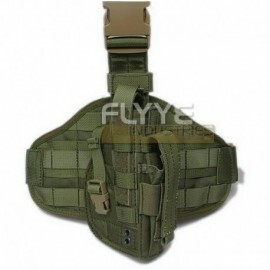 The product is made with military specifications and this ensures the long life, in every type of condition. The material is water-resistant and able to face any kind of weather and / or solicitation.